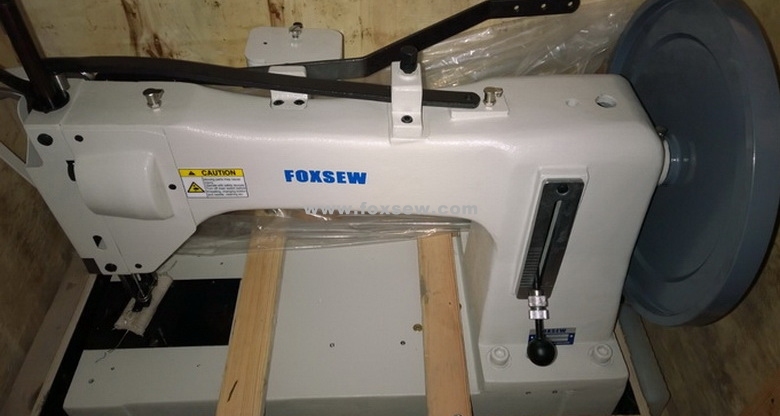 For stitching extra heavy-weight materials. 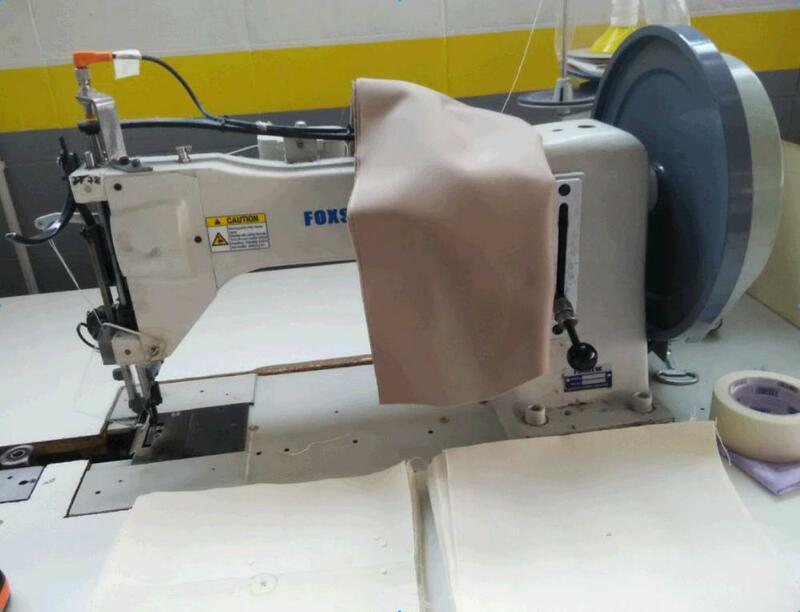 Designed for such operations and products as safety and logging belts, cargo slings, buffing wheels, tents, sails, harnesses, tarpaulins and covers, fabric structures, construction barriers, parachutes, balloons, industrial bags, boot stitching, book binding. 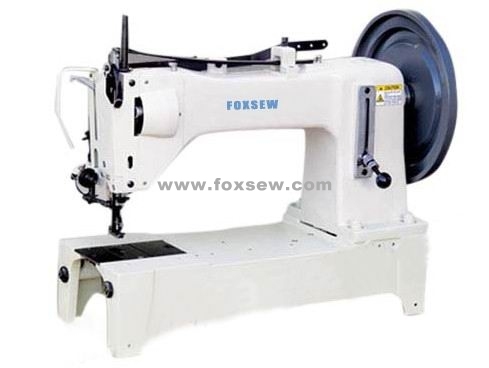 Looking for ideal Extra Heavy Duty Sewing Machine Manufacturer & supplier ? We have a wide selection at great prices to help you get creative. 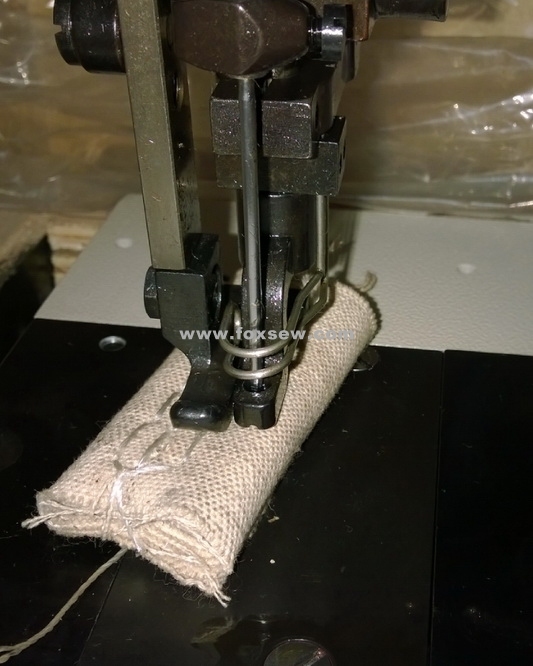 All the Extra Heavy Duty Walking Foot Long Arm Sewing Machine are quality guaranteed. 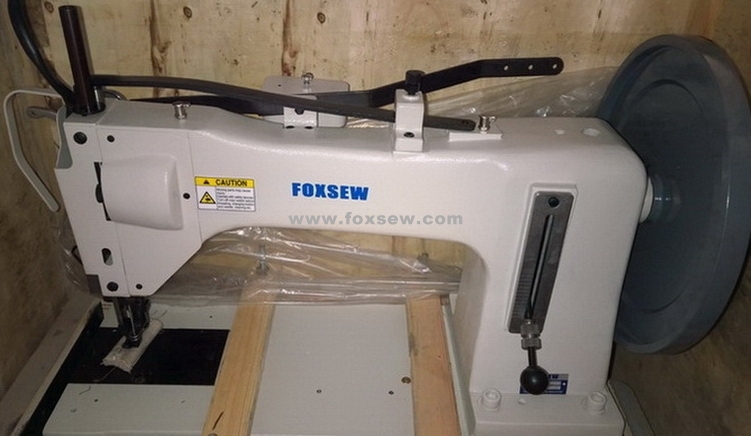 We are China Origin Factory of Extra Heavy Duty Walking Foot Lockstitch Sewing Machine. If you have any question, please feel free to contact us.